Kate has been apart of Jess Dance Academy since our first year in 2014. Kate is a hard-working, creative, and compassionate teacher that encourages students to work hard in order to achieve their full potential. Kate began her training at 3 years old starting in ballet, and then branching out into tap, jazz, and hip hop. In 2015 and 2016 Kate was apart of our competition team and received outstanding results in her routines. 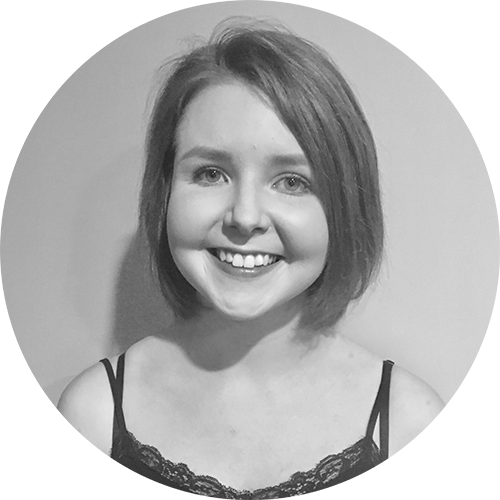 Kate has studied CSTD dance exams in jazz, tap, and classical ballet and completed her module 1 Teachers Certificate in Acrobatics Art. She is currently at Flinders University studying a Masters of Teaching and Bachelor of Arts. This year Kate will be teaching our song and dance, acrobatics, competition team, and our inter jazz, tap, ballet, and hip hop classes.